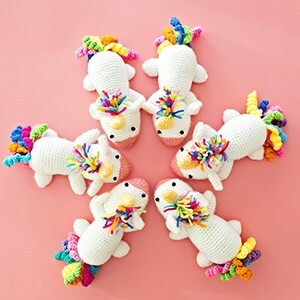 There aren’t many things more magical than having a little world of your own. 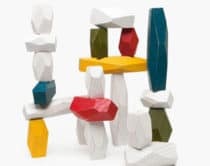 The process of creating one is as wondrous as playing with it. 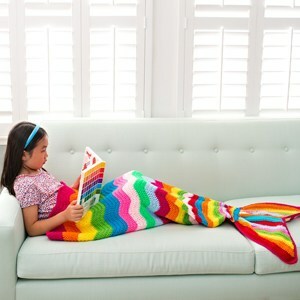 The possibilities are endless and there no are rules to follow other than your child’s imagination. 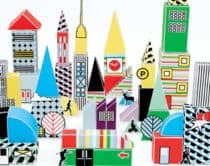 These 12 inventive small worlds will spark their creativity and turn their ideas into a storybook or fantasy come true. 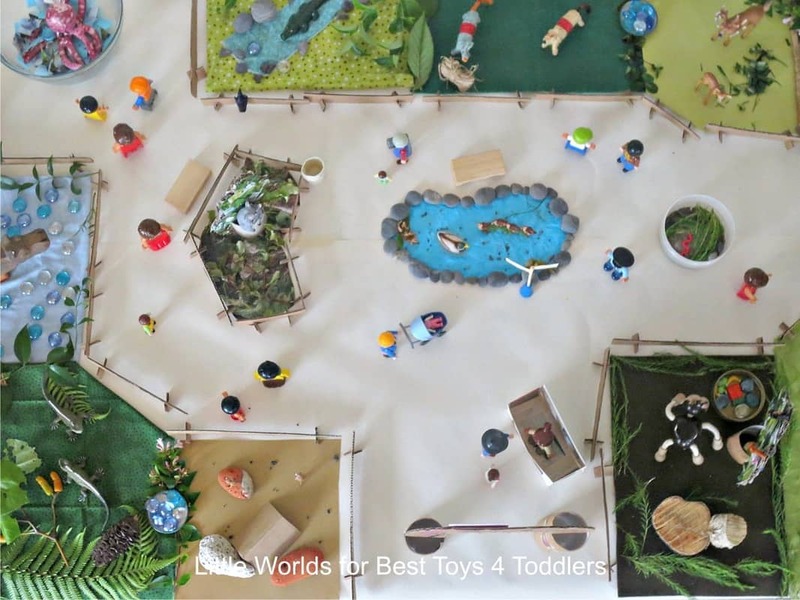 What are your favorite small world play ideas for kids? 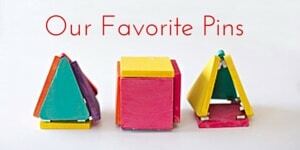 Find out how to build your own fairy house complete with adorable peg doll families. 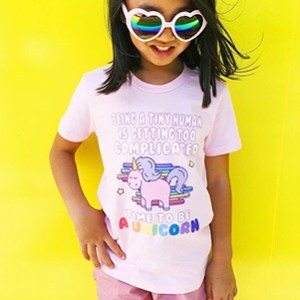 No ocean near your part of town? 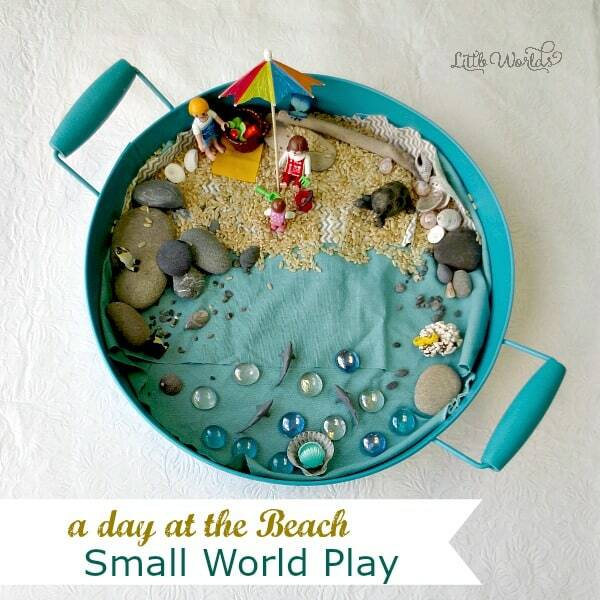 You can still head to the beach with this sunny small world idea. 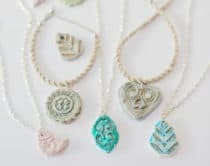 Head to the high dessert and learn how to make moldable sand with just a few kitchen ingredients. 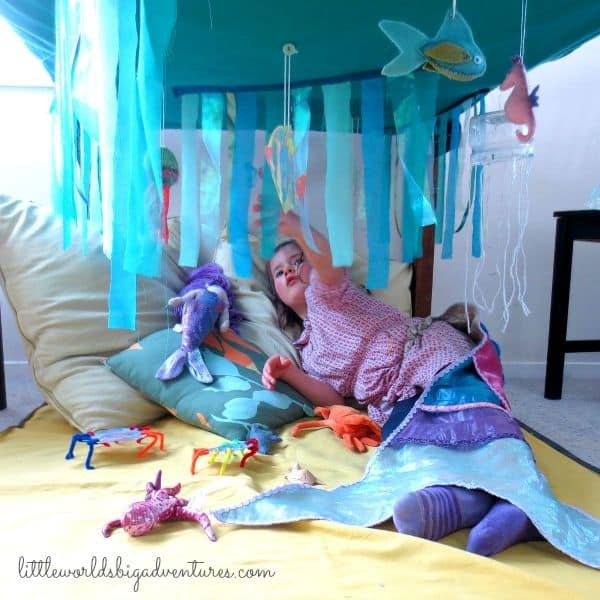 Transport yourself under the sea with this inventive idea created under a table! 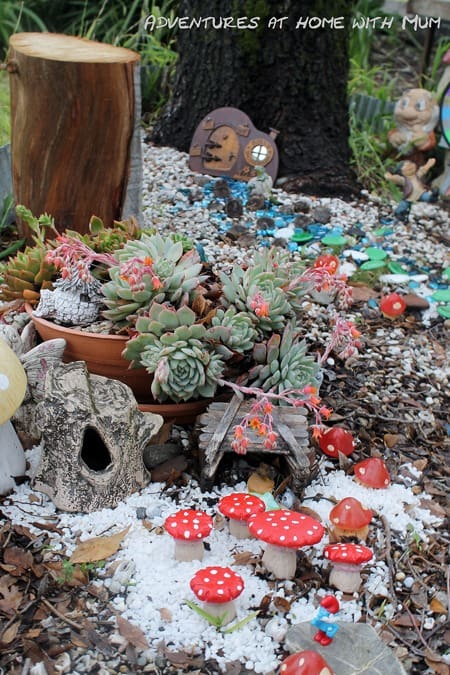 This amazing gnome garden is a fun way to set up play outdoors. 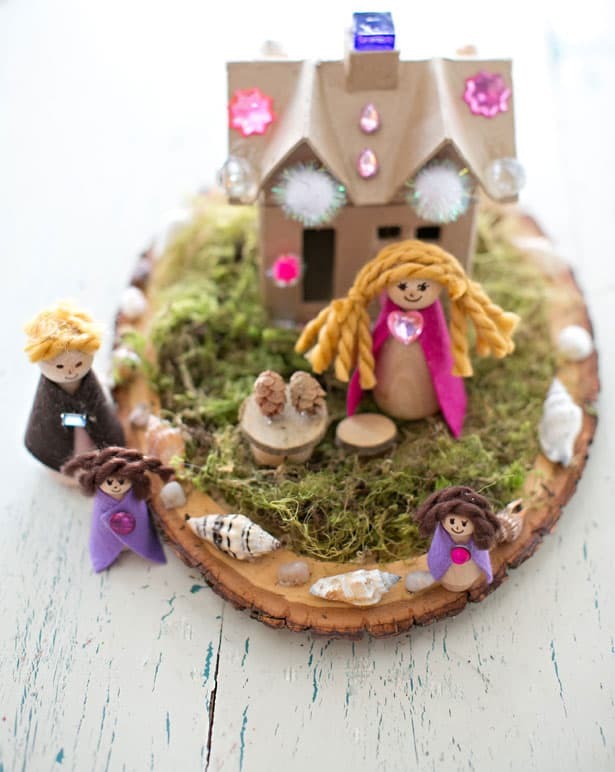 Invite all your fairy friends over for some magical play. 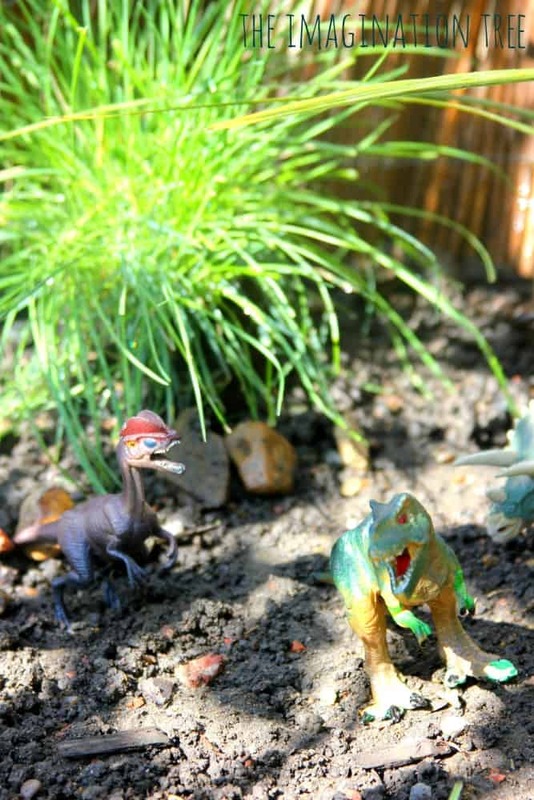 Here’s another creative way to play outdoors that’s sure to lead to some roar-tastic fun with your child’s favorite dino friends. 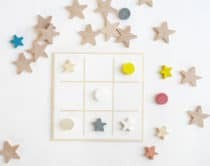 For the train lover, this is an easy set up that also allows you to get creative with markers and paper. 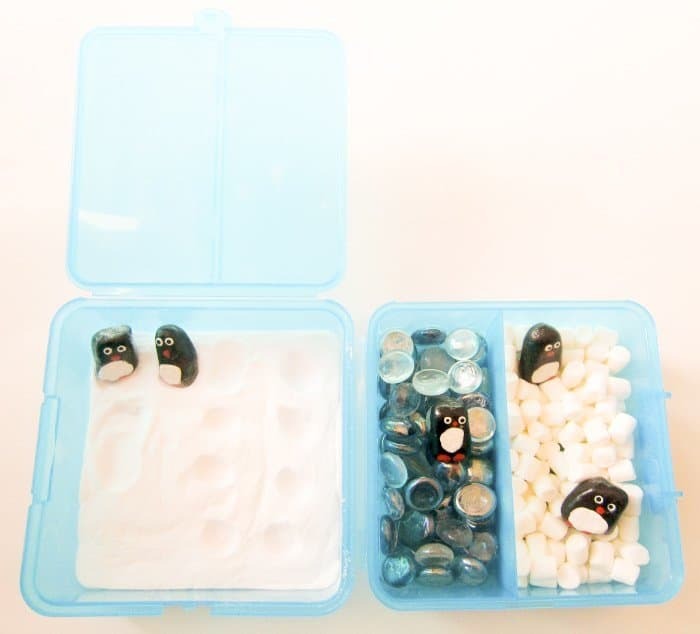 Not only are these rock penguins adorable, they’re willing to travel and play in all the fun places your kids will go. 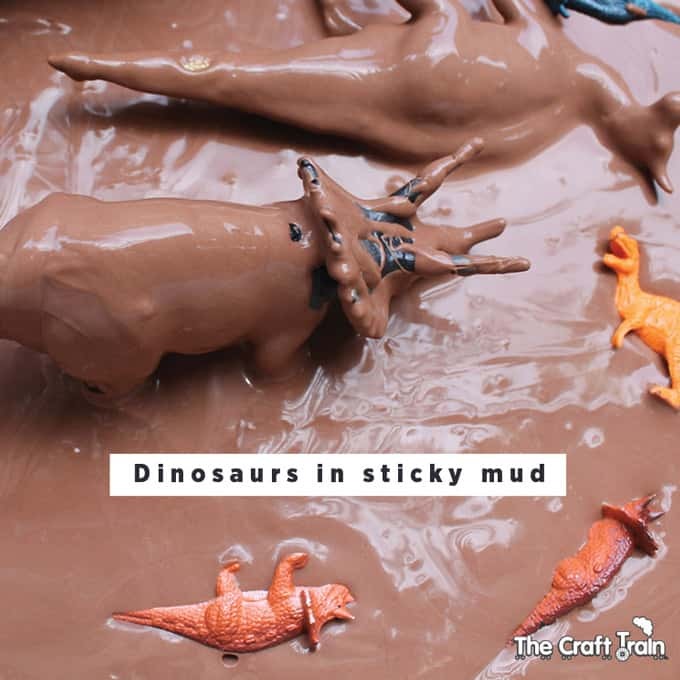 This small dino world involves all the senses with some sticky and fun gooey homemade mud. 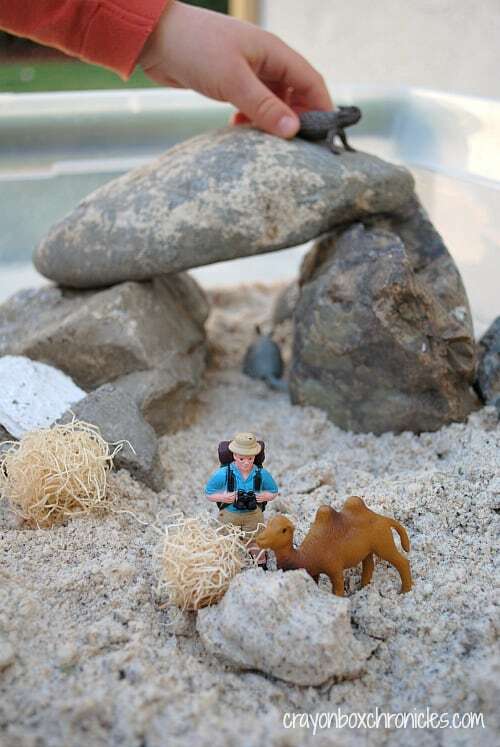 You don’t need to look further than your toy box or drawers to create an imaginative small world. 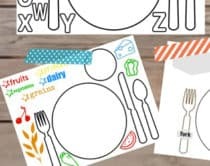 This zoo themed one teaches you how to create a small world with everyday items. 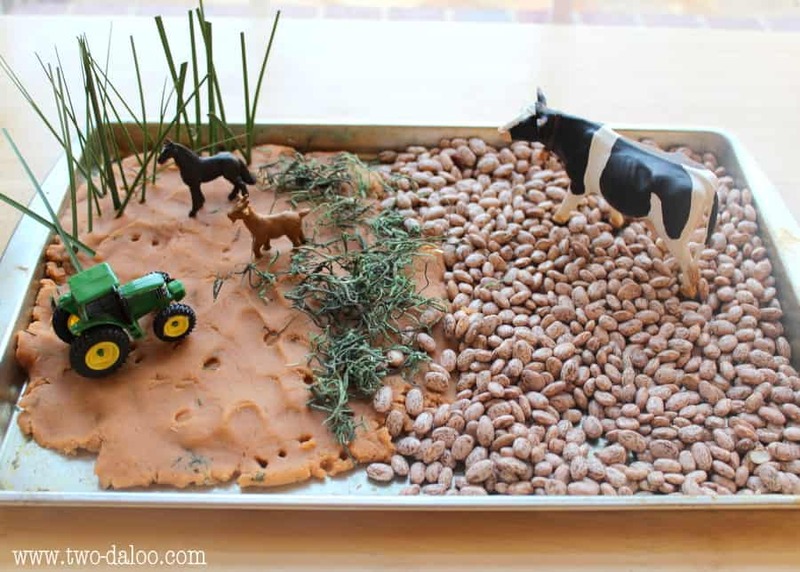 Head to the farm with this awesome sensory farm set up including a barn, pond, mud and chicken hutch. 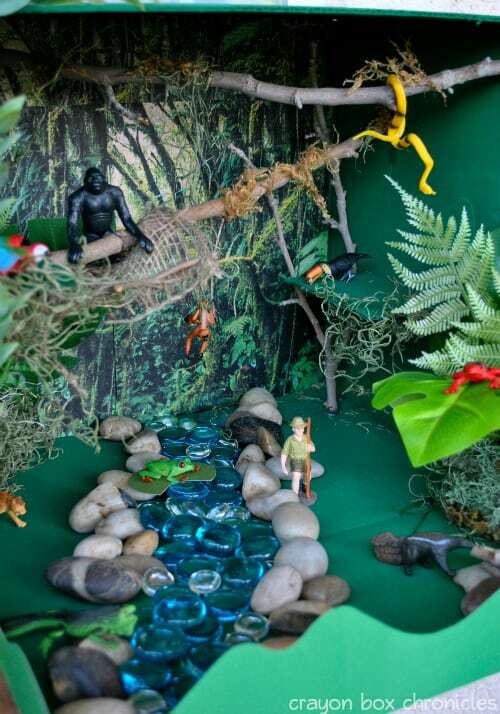 Learn what a rainforest is and the ecosystem it thrives in with this sensory Amazon River Basin small world. 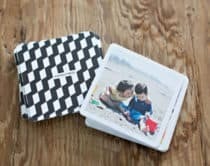 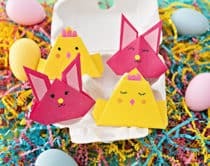 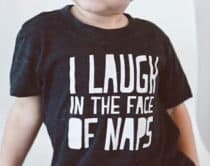 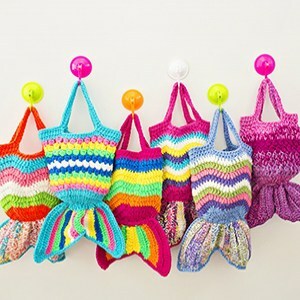 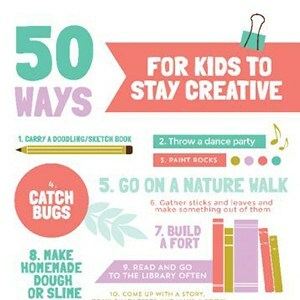 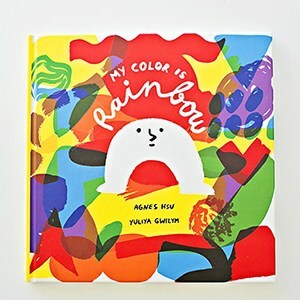 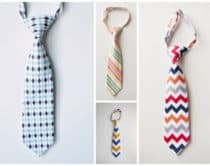 Check out more amazing creative ideas for kids!